Thanks for stopping by and give your eyeballs a treat by reading this review. 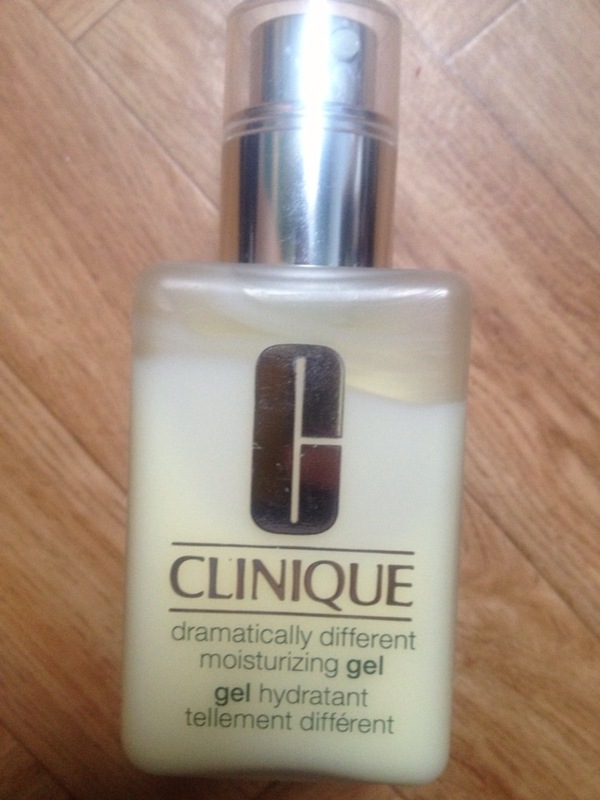 I'm sure you've heard of the Clinique dramatically different moisturizing gel. If you haven't, you're probably a beauty newb who's trying to find decent moisturizer. Before I start of rambling about this product, let me tell you something a little bit more about my skin. As I hit puberty I had horrible skin (acne which left my face filled with acne scars..boooooo!). After having the worst skin period ever, my skin started too clear up with occasional break outs during that time of the month! Nowadays I have a combination skin, meaning oily T-zone with normal cheeks but with dry patches here and there. If that's not a combination skin, then I'm absolutely clueless! When buying a moisturizer, I mostly lean towards using a gel. Not only gives it a more cooling effect, gel is the only form of moisturizer that can handle my oily skin. Let's go back to the product, shall we? After using up myAquasource Moisturizing Skin Care Gel cream by Biotherm, I wanted something new since my skin got used to the Biotherm. 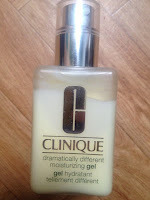 I've read so many reviews on the Clinique moisturizing gel, so I thought I'd give this one a go. I will use this bottle up, but I won't be repurchasing it. I'm not sure whether this moisturizer is a bit too rough on my skin, but I do know my skin didn't really appreciate this Clinique product. I'm already eying another moisturizer and cannot wait for it to give that one a try! Have a wonderful day you beauty lovers!